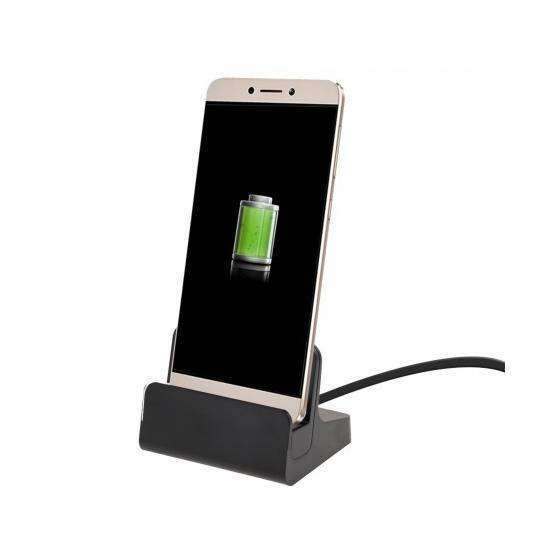 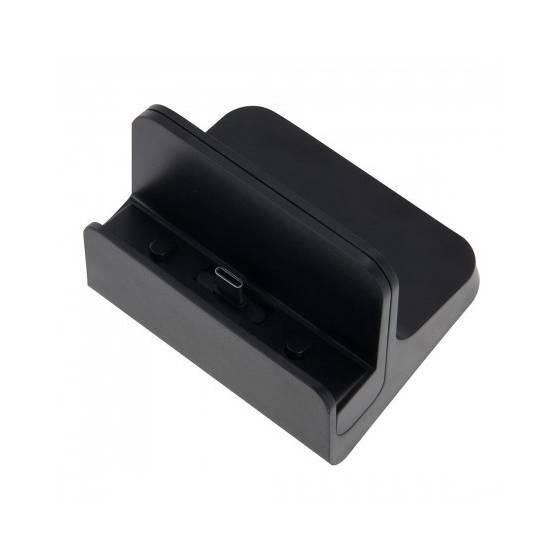 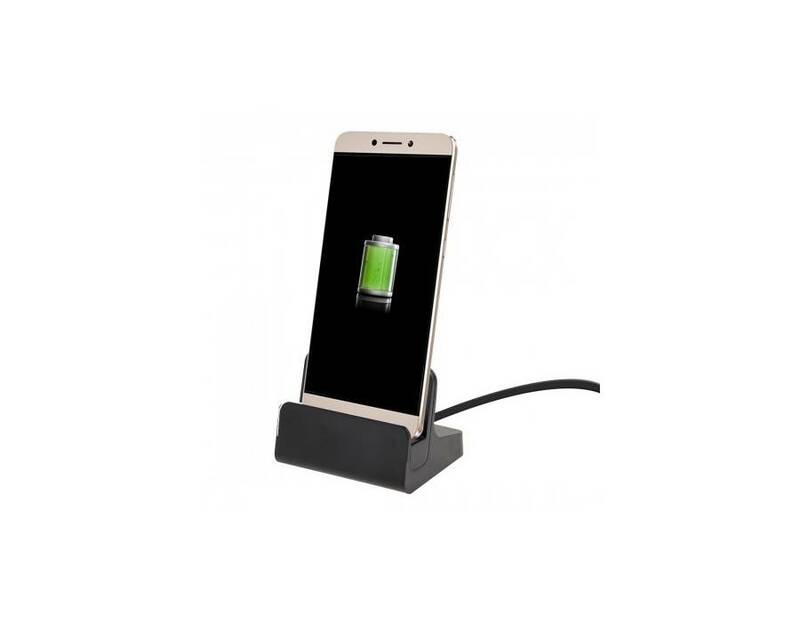 The Type-C Dock Charger is the perfect companion for your new Type C USB smartphone, easily plug your mobile phone into the desktop charger to charge and sync your mobile phone or to use as a simple stand to view your notifications. 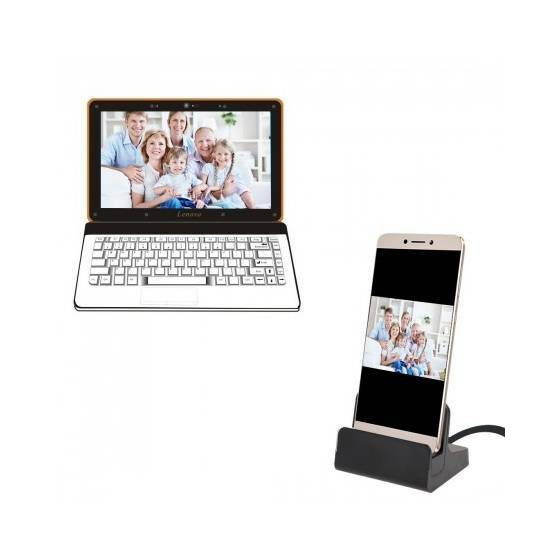 The new Type C charger is the fastest way to charge your mobile smartphone, easily connect it to your computer to enable filer syncing for all your music, videos and photos at super high speeds. 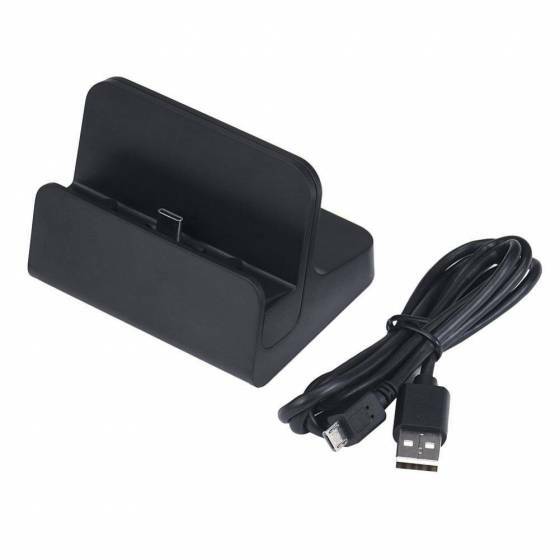 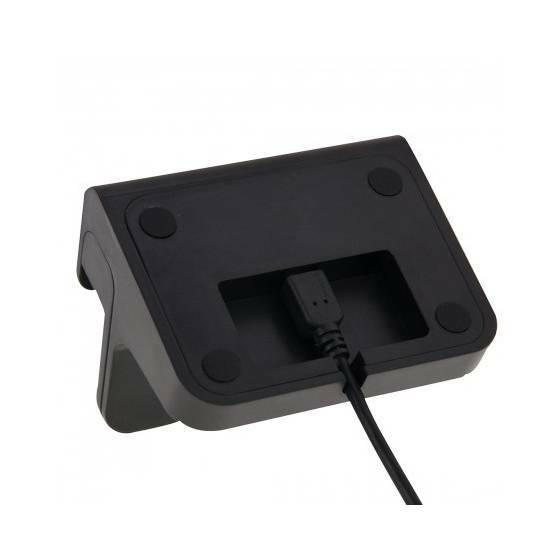 The great thing about this Type-C Dock Charger is that it has a unique adjustable connection pin which moves back and forth allowing you to connect different size Type C mobile smartphones, it’s also great if you have a case or thick cover on your mobile allowing it to move it place to fit. 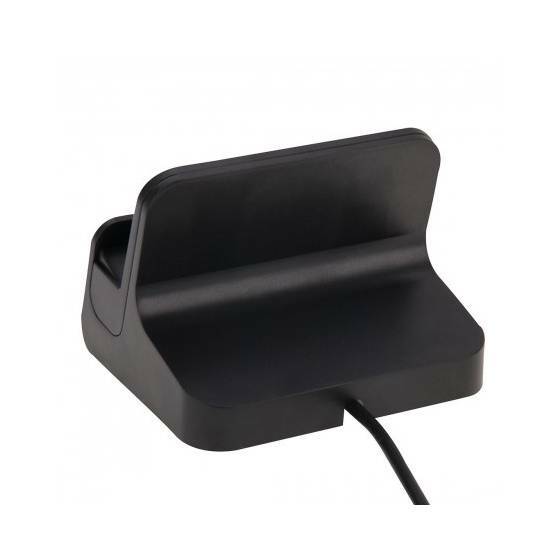 The reversible Type C connection makes it even easier to plug in your mobile phone easily into the port. 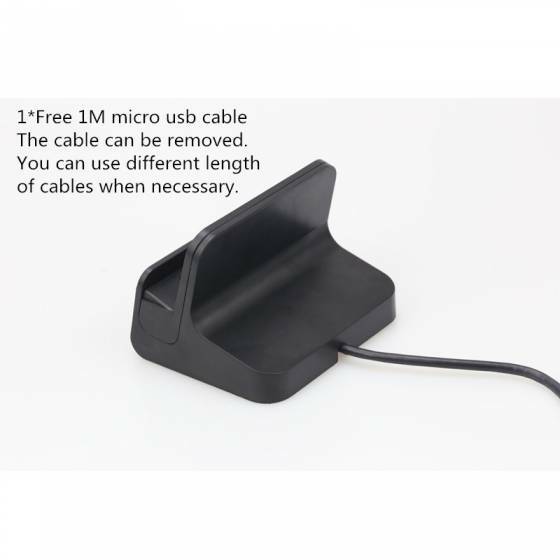 You can fit any smartphone that is within 16mm in width, a fairly decent size to fit most mobiles.